Veloce ® cycling and bike rental company : Bike rental in Milan. Cycling holiday from Milan to Venice. Bike rental in Milan. Cycling holiday from Milan to Venice. Picture from bike rental and pick up delivery service arranged at Michelangelo hotel in Milan, close central railway station. 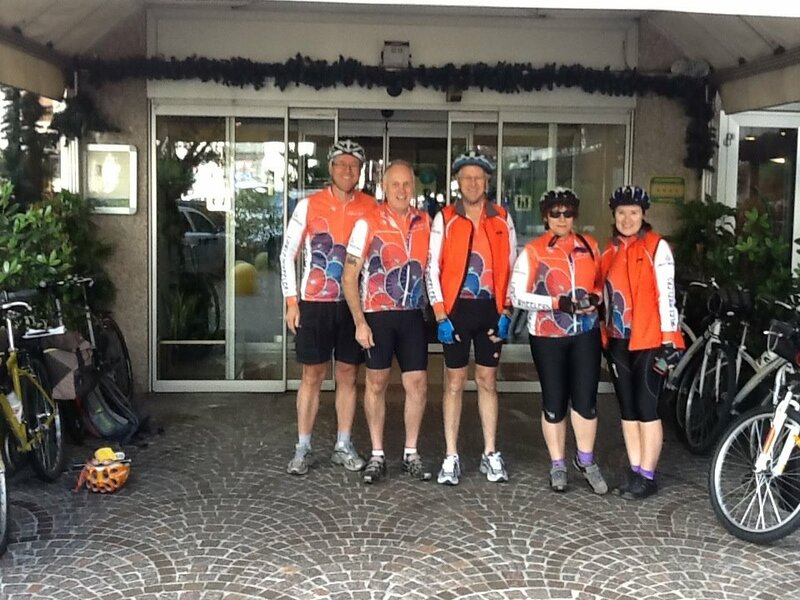 Our Australian customers are enjoying self cycling holiday riding from Milan to Venice by bike.